Clip-On Badge Holders, 4 X 3"
Magnetic Badge Holders, 4 X 3"
Hanging Style Badge Holders, 4 X 3"
Pre-Punched Badge Holders, 2 X 3"
Pre-Punched Badge Holders, 4 X 3"
Paper Badge Inserts, 2 X 3"
Paper Badge Inserts, 4 X 3"
One Day Visitor Badges, 3 x 2"
Badges are crucial for identifying employees, visitors, and important guests at offices, conferences, trade shows, warehouses, and many other events and locations. 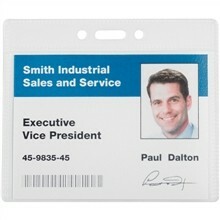 We offer a wide variety of different badge holder options so you can get the right one that suits your needs. 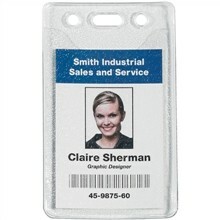 This includes clip-on options, magnetic, hanging style, and pre-punched badge holders. We can also help you with your badge insert needs, as we stock paper that is compatible with industry standard label software, making it easy to print the right inserts quickly and easily. 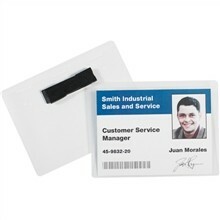 Badge inset paper comes in different sizes to give you the right option for your application. The Packaging Company wants to help businesses succeed. 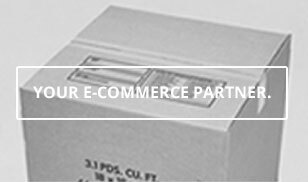 We work with companies of all types and sizes, helping you get the packaging, storage, organization, and business supplies that they need at affordable prices. We recognize how important it is to work with our customers as a trusted partner and to deliver high-quality products and excellent customer service. If you have any questions about any of our products, or if you have a problem that you’re not quite sure how to solve and want someone to talk to, give us a call or an email today. We’ll be more than happy to speak with you and help you resolve your issue. 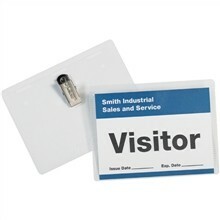 Badges are an excellent way to quickly and easily identify visitors to your office, attendees at a conference, guests at a special event, or employees at any offsite location or gathering. Many businesses keep a supply at their front desk so they can quickly have them ready for anyone who visits. 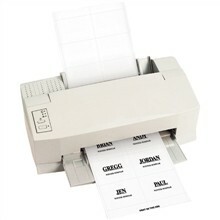 Not only is this a good way to identify people (which cuts down on introductions and confusion) but it also helps improve security at your location. 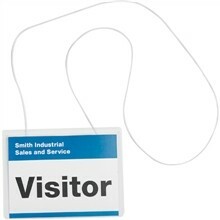 When visitors are easy to identify, people can quickly spot them if they accidentally (or purposely) wander into a restricted area of your business.